Restaurant and Pizzeria "La Foce"
Enjoy a unique culinary experience at Village Camping La Foce! The place, where the flavor of old culinary tradition like the Sardinian one meets the flavor of the modern cuisine. In our Restaurant "La Foce" we will surprise you with our rich menu that satisfies all the variety of tastes, we invite you to Bar "Cafe La Foce" - open from the morning until the night, and we offer you a wide selection of fresh products in our market. Our restaurant La Foce offers you the chance to enjoy a mix of traditional Sardinian and international dishes, served inside the restaurant or on the lovely covered terrace with a magnificent view to ensure an unforgettable experience. For our customers we have a rich and varied menu to suit all needs. The professionality and passion for good food of our chefs enables us to offer you delicious dishes of the highest quality, using only the freshest products: fresh fish from Gulf of Asinara, meat from farms in the countryside Anglona, typical Sardinian handmade sweets. We have a special menu for children, and also various dishes for vegetarians. Let's not forget the most loved Italian dish "pizza" that we prepare in the wooden oven. Of course, all dishes of our cuisine and pizzeria you can enjoyed at your own place since we also offer take-a-way. 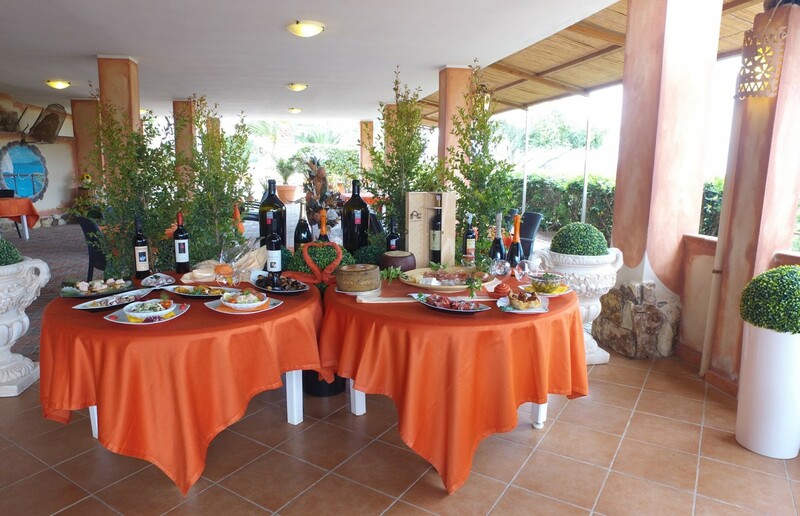 We will surprise you with a large selection of excellent local wines and Sardinian traditional liquors. Visit our restaurant and enjoy a unique culinary experience. 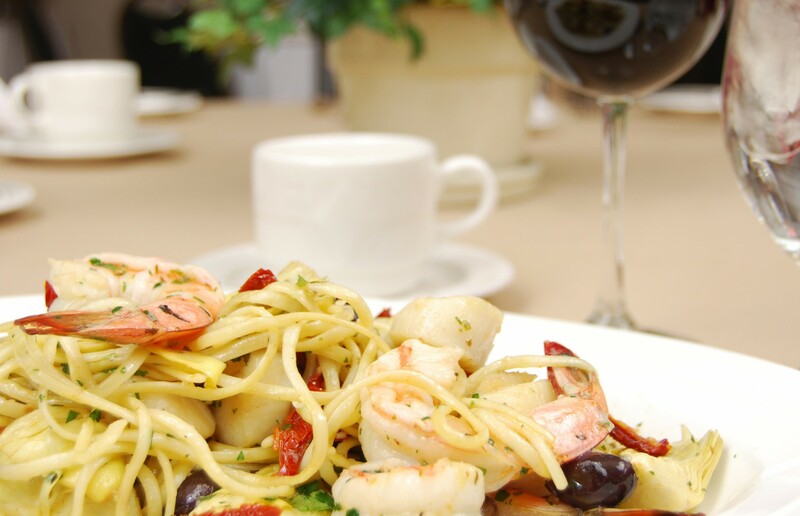 Request our welcome menu on your arrival, and taste our cuisine at a very special price.